The competition for visibility in the search results is high. This is the biggest reason that big brands should go for online PPC ad campaigns as well. Alongside search engine optimization, Pay-Per-Click (PPC) can garner even more exposure for your brand/business on the results page - and if you’re not there, your competitor will surely be. Request a free Quote for PPC Ads!! PPPC Matters To Big Brands, And It Drives Revenue. As the PPC ads in Google appear on top of organic results, in the right side column and the bottom of the SERP, it is more likely to get a click on your ad. 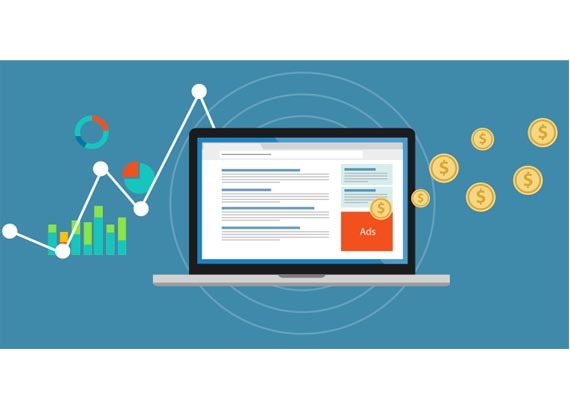 Keeping PPC ads very precise to explain your business, its specialities and your highlighting Offers, will double the chances of Ad viewers to click on them. 1. Target your customers using the most probable keywords they are supposed to search. 2. Design your PPC ads such as to make viewers to click on them, to explore more. 3. Create attractive landing-pages, that are capable of canvasing your visitors. 4. Use CTAs and forms to grab their contact details. 5. Use SMS services to convince them even more.